Need help with your plumbing problem or project? 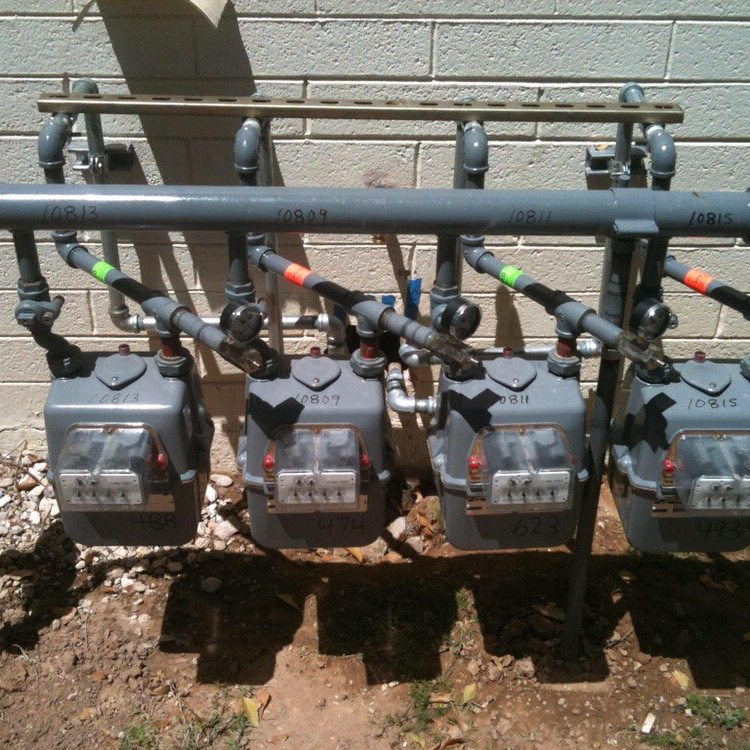 We help both residential & commercial clients in Phoenix get picture-perfect plumbing. Great family-owned company. 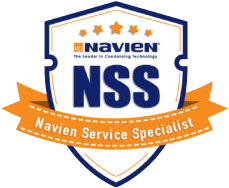 They are quick, attentive, VERY knowledgeable and super courteous. I call for ALL of my plumbing issues - always fair, decently priced and prompt. 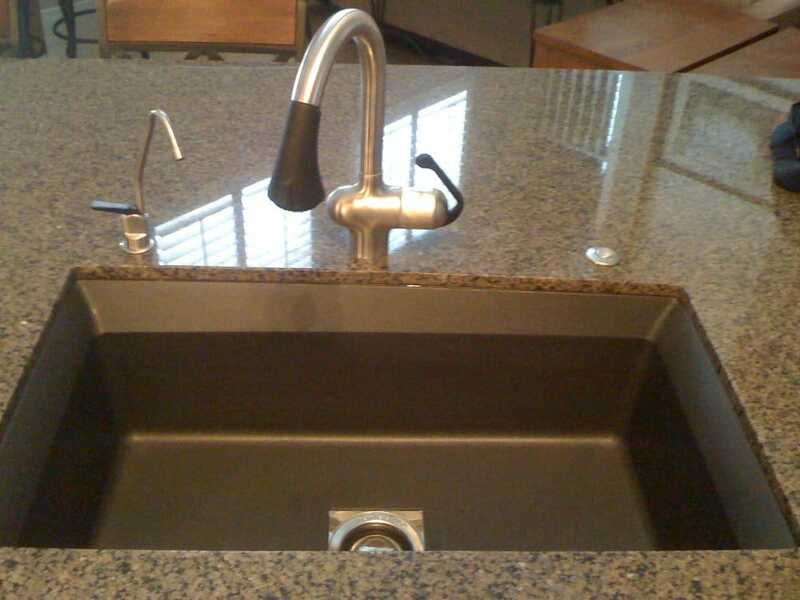 The best kitchen isn’t much without professional plumbing. Whether you’re looking for someone to help set up the foundation of your kitchen or install your favorite faucet, we can help. 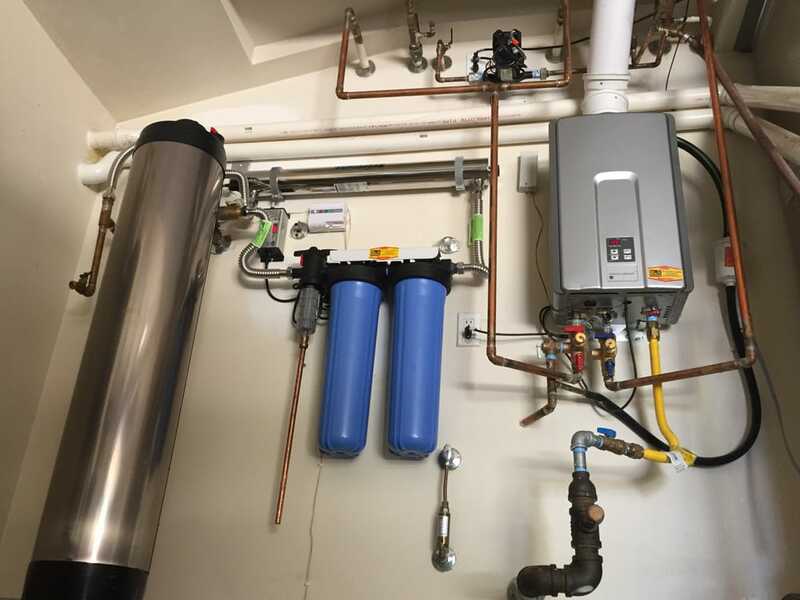 Providing both water and gas plumbing services, residential and commercial clients in Phoenix trust AZ’s Best Pipe Doctor to help solve their kitchen plumbing issues — or, helping you create your dream kitchen. We had a plumbing emergency at 3pm the day before Thanksgiving and had to shut the water off to the whole house. When I called Pipe Doctor and explained the situation, the lady I spoke with was not only empathetic and understanding of our situation, she dispatched a tech to the house that night. When Mike came out, he was able to fix the problem so that we could turn the water back on to the house. Dealing with a leak in your bathroom? 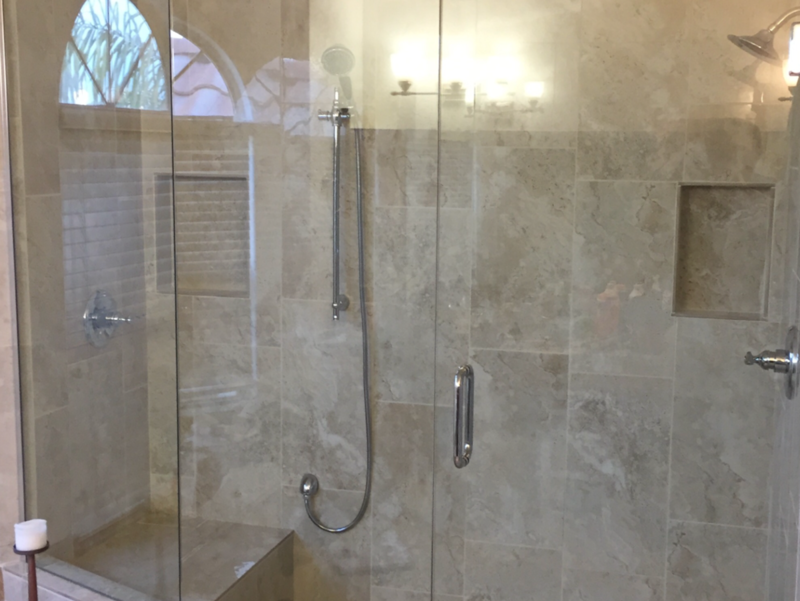 Need help installing your dream shower? 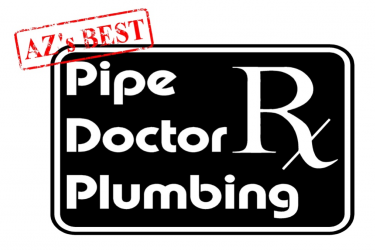 AZ’s Pipe Doctor provides both repair and remodelling services for your bathroom. 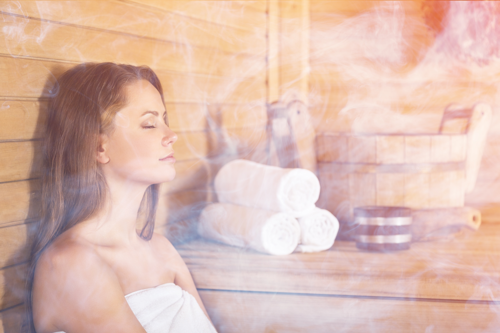 We help make your bathroom one of the most comfortable rooms in your property. Our highly qualified plumbers are happy to recommend the best products for your bathroom to save you time and money. Outdoor plumbing emergencies are unsettling. When you’re dealing with an outdoor plumbing problem, call AZ’s Best Pipe Doctor. 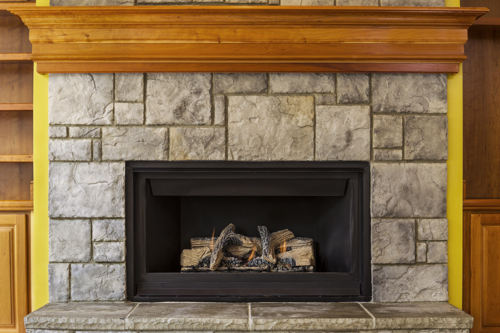 We’ll patch up the issue quickly and affordably, helping you avoid damage to your home. No job is too large or small — if you’re in the Phoenix Valley and need help with your outdoor plumbing, we’re ready to help. These guys did an awesome job. They were the best company I've worked with in the valley as far as their communication. They did a great job installing the back flows and even sent pictures when it was completed. I will not use another plumbing company, that's for sure! 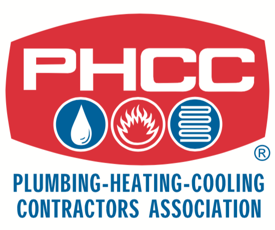 Specializing in residential and commercial plumbing services, we’re proud to serve the Metro Phoenix area. 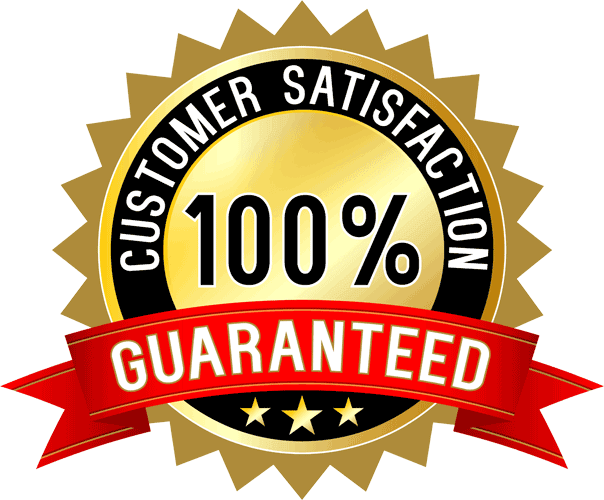 Our business is built on three principles: quality of work, fair and affordable prices, and punctual service. 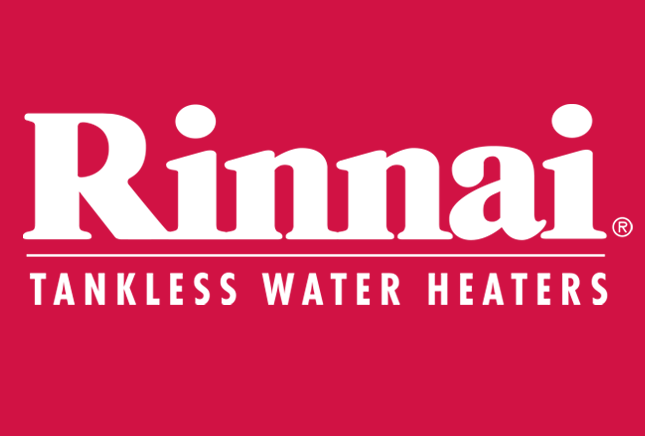 Each of our plumbers has experience in all aspects of water and gas plumbing. But don't take it from us... read about what our customers are saying about our services!